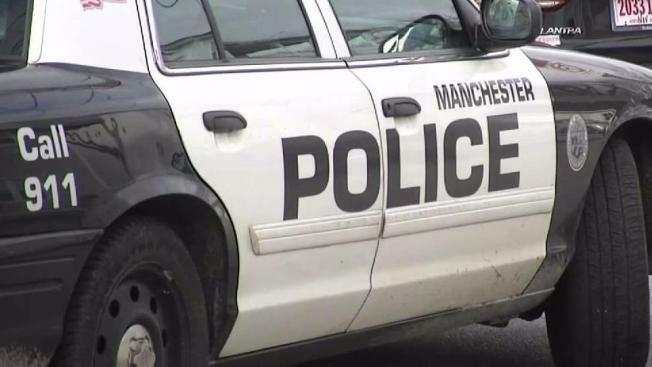 The Manchester, New Hampshire Police Department is adding more foot patrols downtown starting next week. The additional patrols will be present Thursday, Friday and Saturday evenings from 7-11 p.m. The response from MPD comes after Mint Bistro on Elm Street was robbed in broad daylight in March during President Donald Trump's visit to the Queen City. Mint Bistro owner Alderman Tim Baines said he's excited to be moving toward what he hopes will be a safer downtown. "For the people that are working here and going to their cars and knowing that there's just that public safety presence I think it's going to go a long way," Baines said. Although Baines' restaurant was robbed during broad daylight, the patrols will be added at night. "You gotta start somewhere," Baines said. "I mean there are concerns, more often in the evening in regards to the agressive panhandling." Robert Sciaudone said he works downtown but didn't realize there was a safety issue. "If there really are problems that I'm unaware of and police presence will help that I guess that's a good thing." Hannah Cavaleri is a college student in Manchester, and she welcomes the extra police presence. "Walking to class down here at night definitely feels more unsafe than we do during the daylight," she said. "The downtown is bustling on Thursday, Friday and Saturday nights," Baines said, "and I think as we head into the warmer weather it's going to do a great deal." Baines said that additional police presence is just the first step in creating a safer downtown. He said the next step will be to connect people downtown that need assistance with social services that can help them.